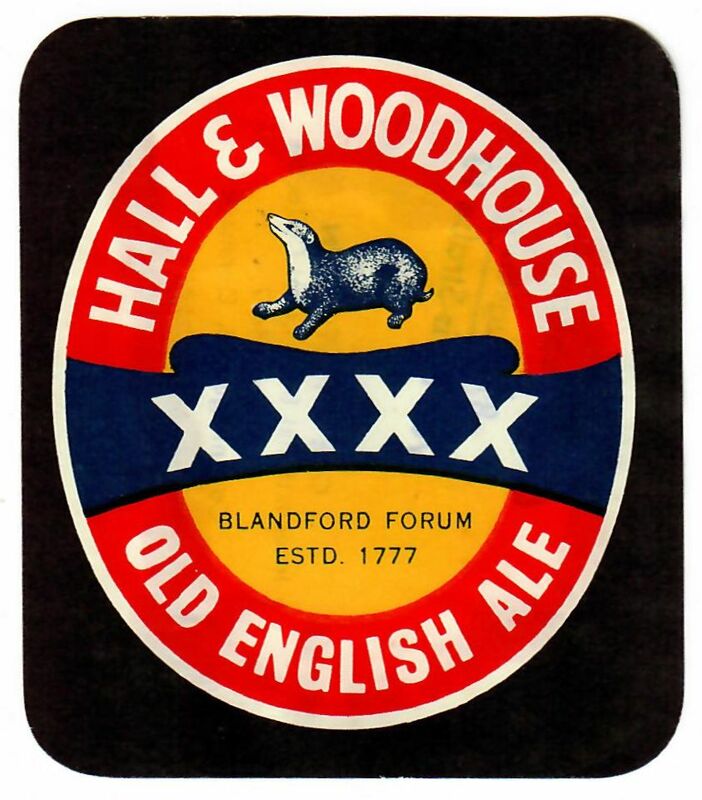 Founded in Ansty in 1777. 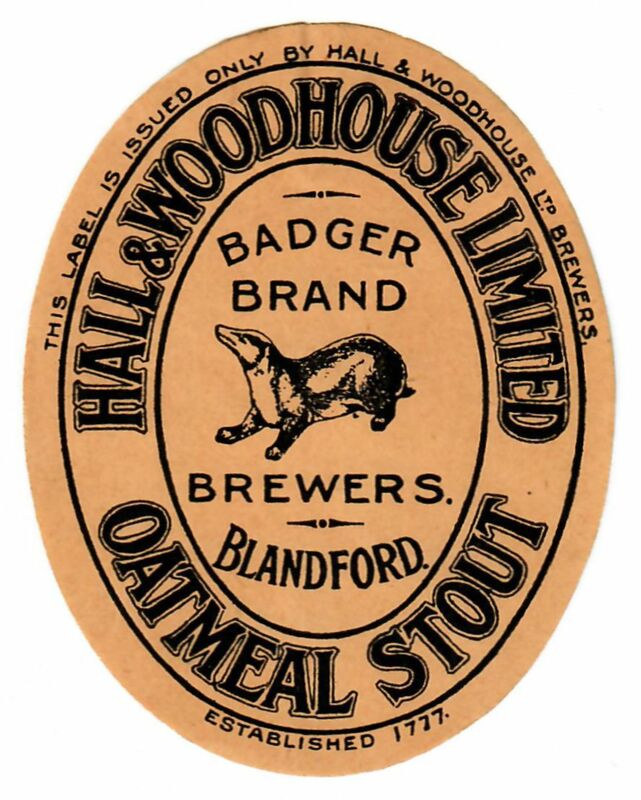 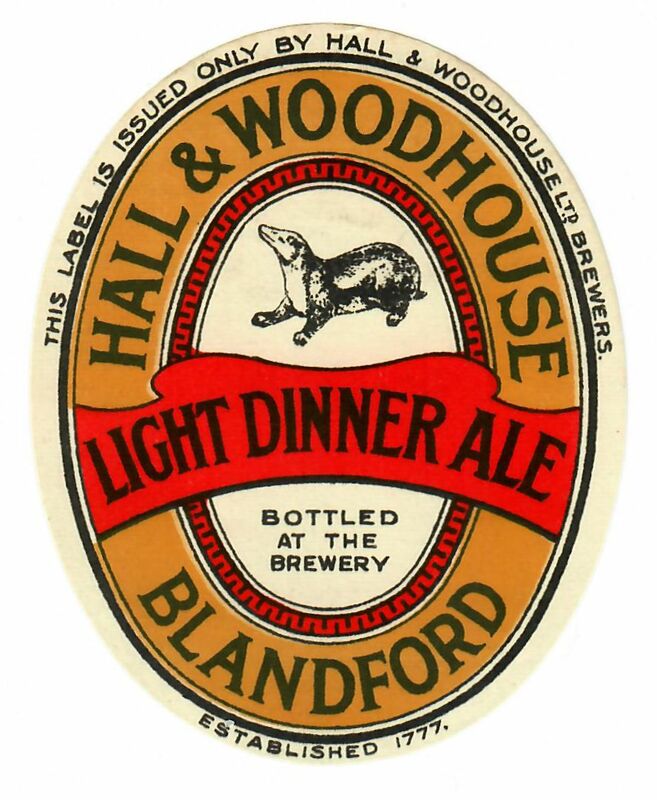 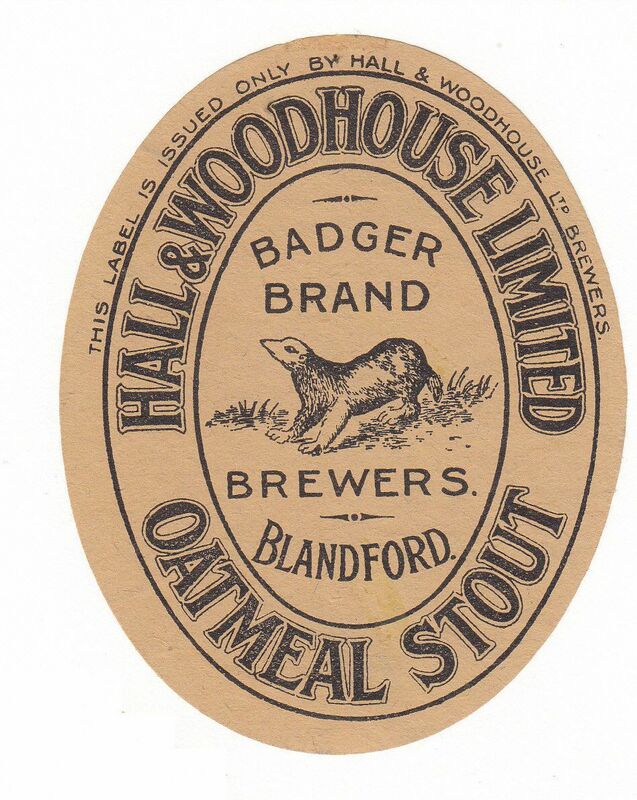 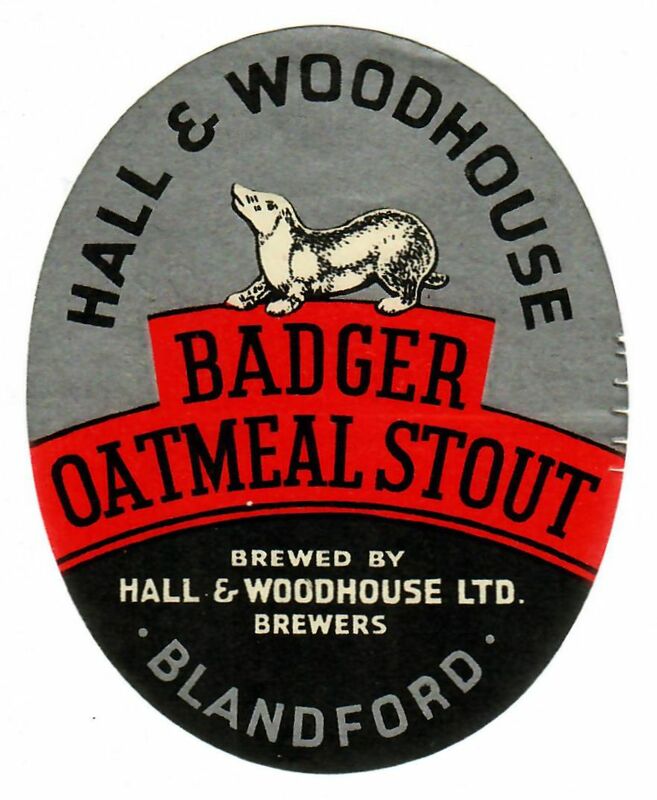 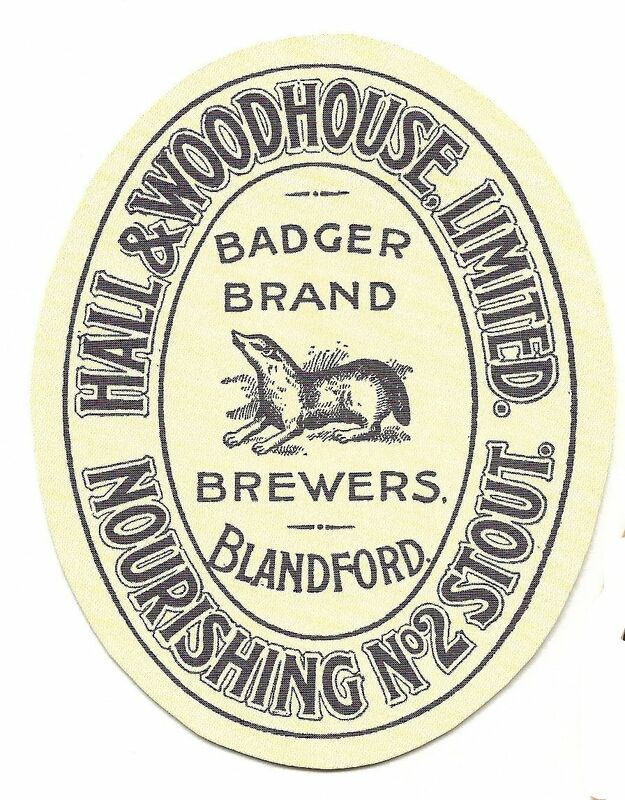 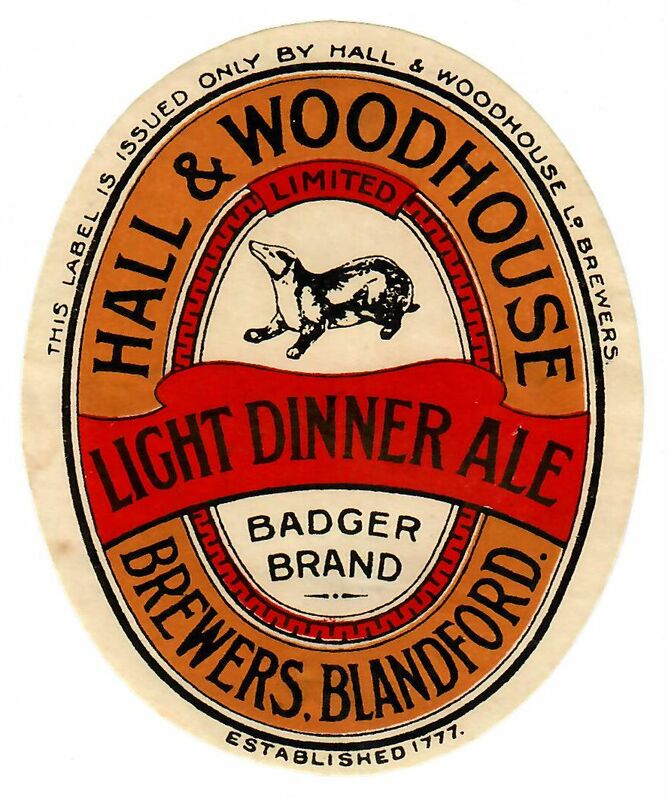 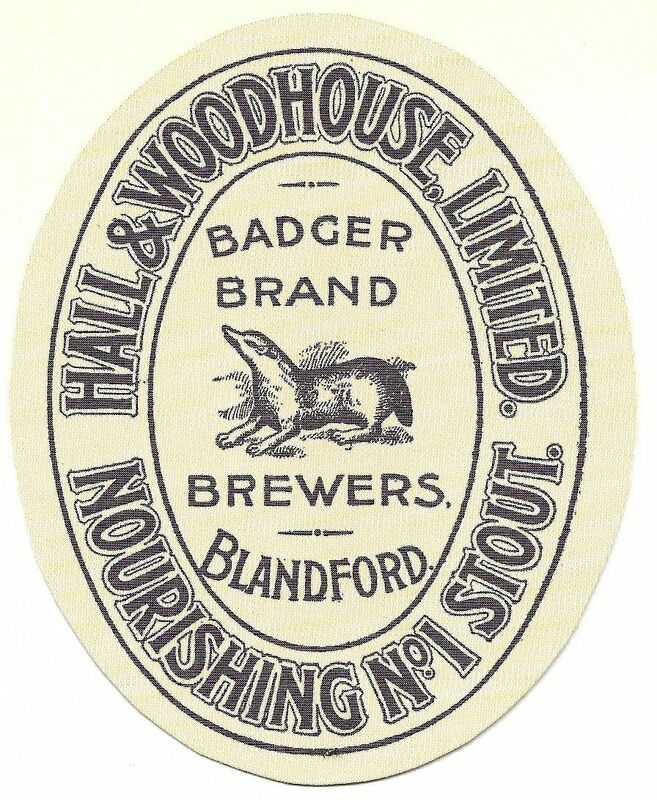 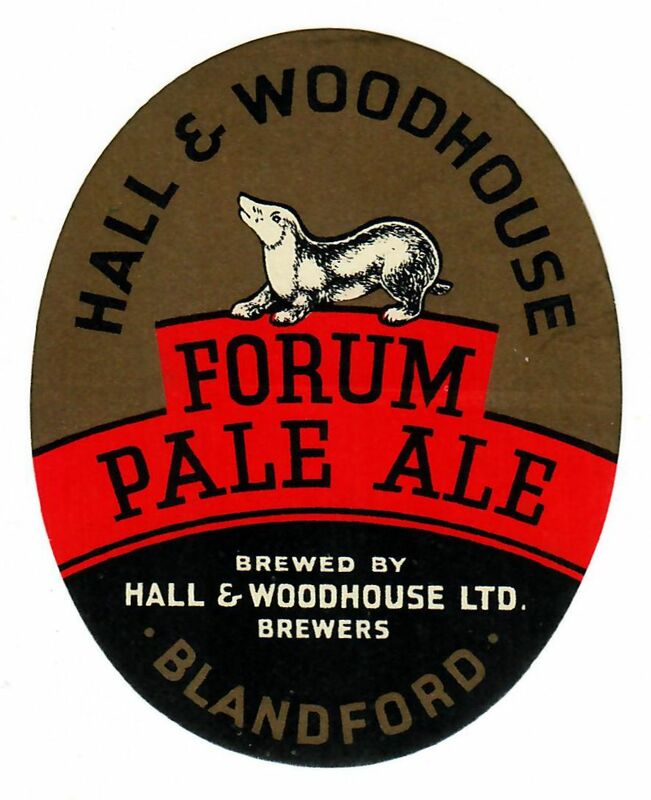 Acquired Neame & Trew of Blandford St Mary in 1883. registered as Hall & Woodhouse Ltd in 1898 to acquire the business, of both Hall & Woodhouse of Ansty and Blandford & Godwin Brothers. 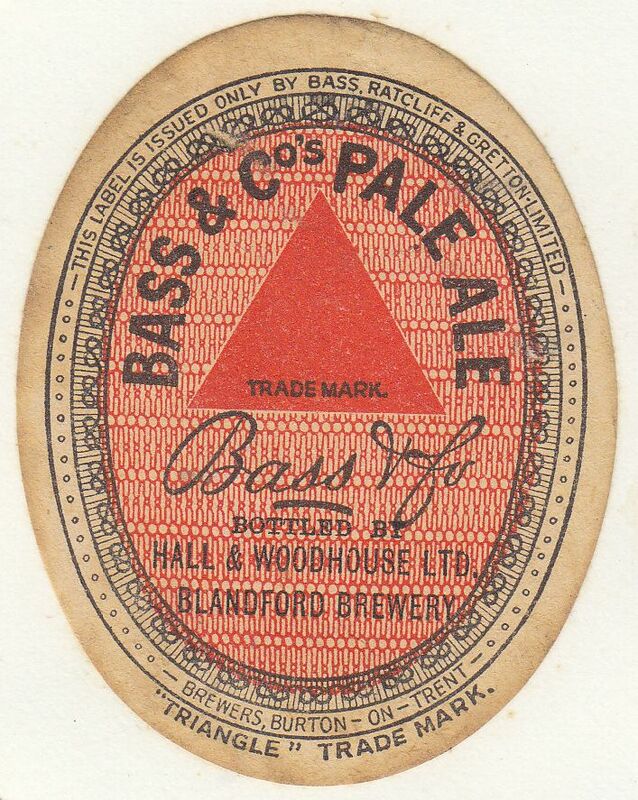 A new brewery was built in 1900 and the Ansty brewery was closed. 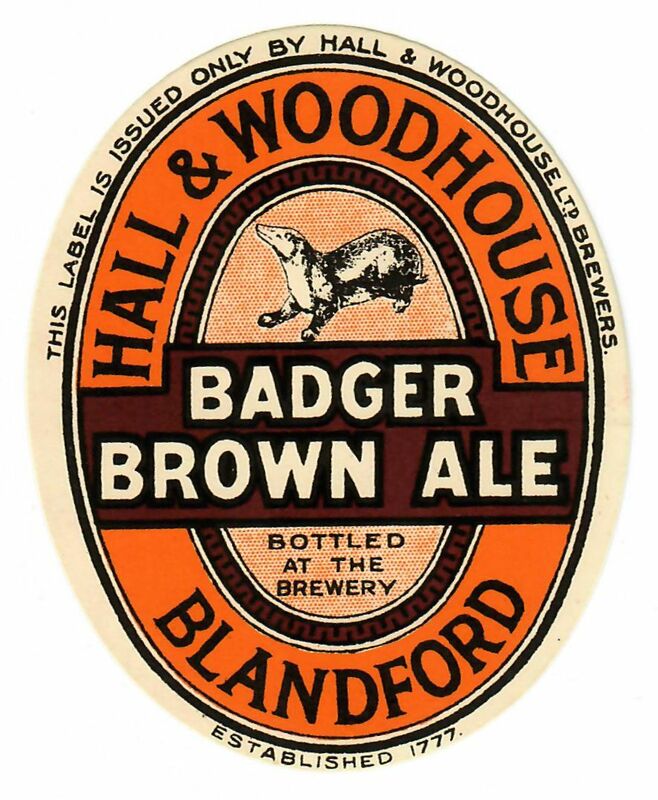 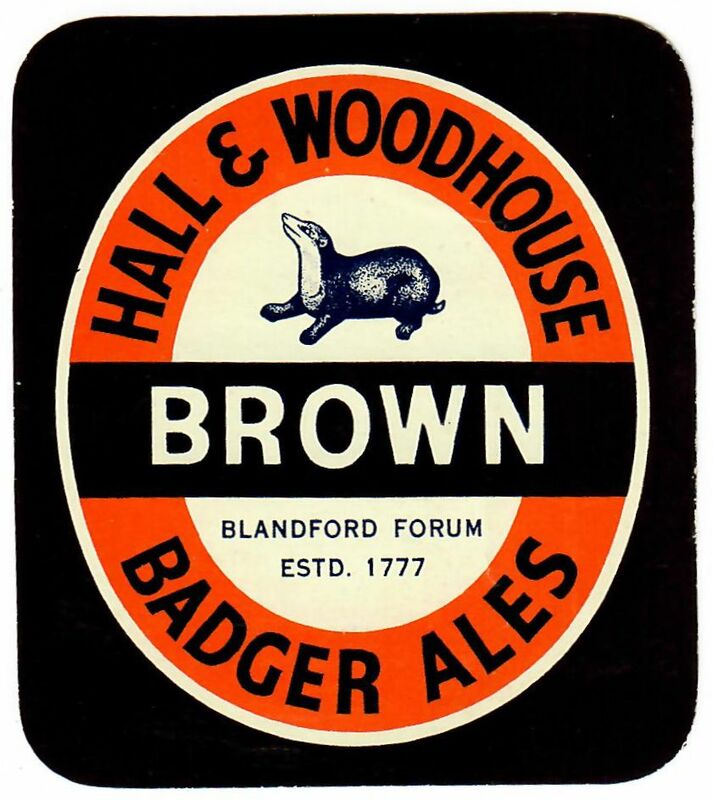 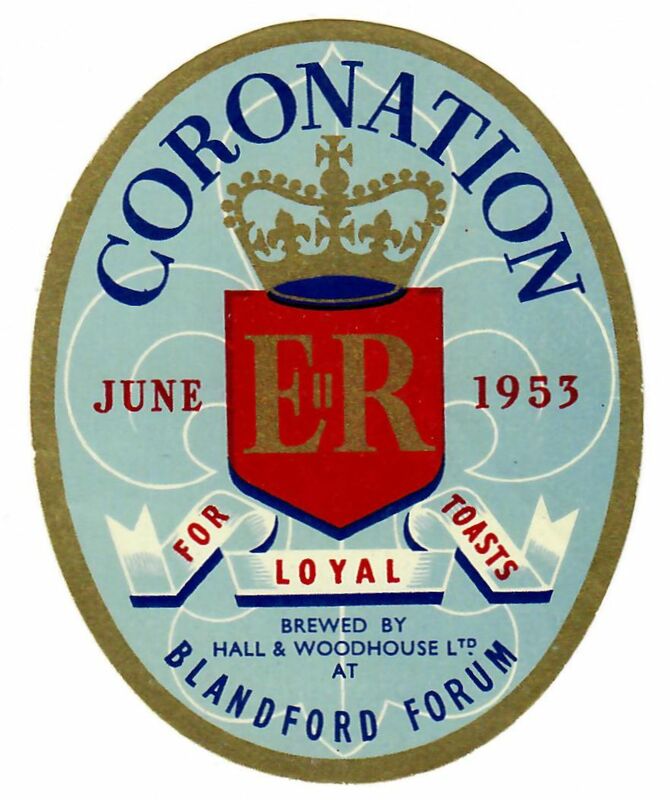 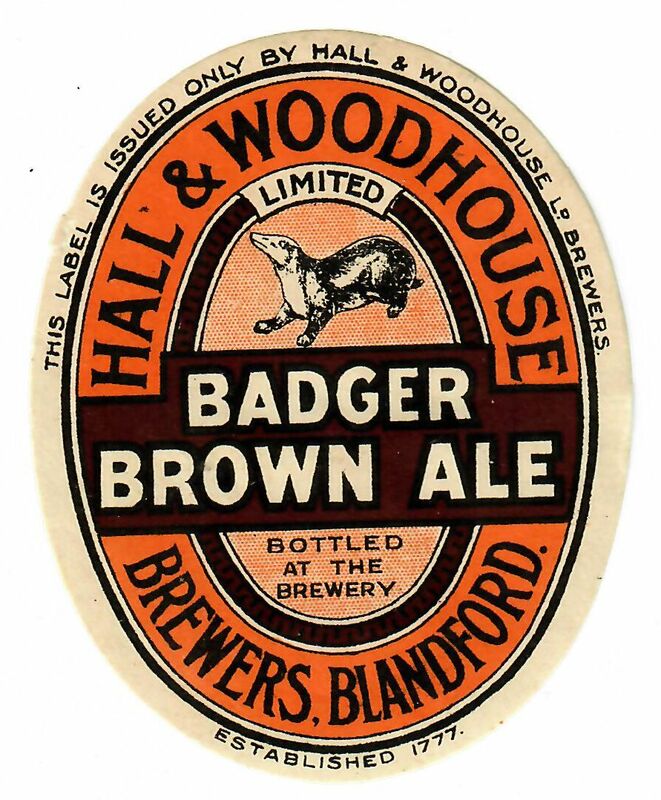 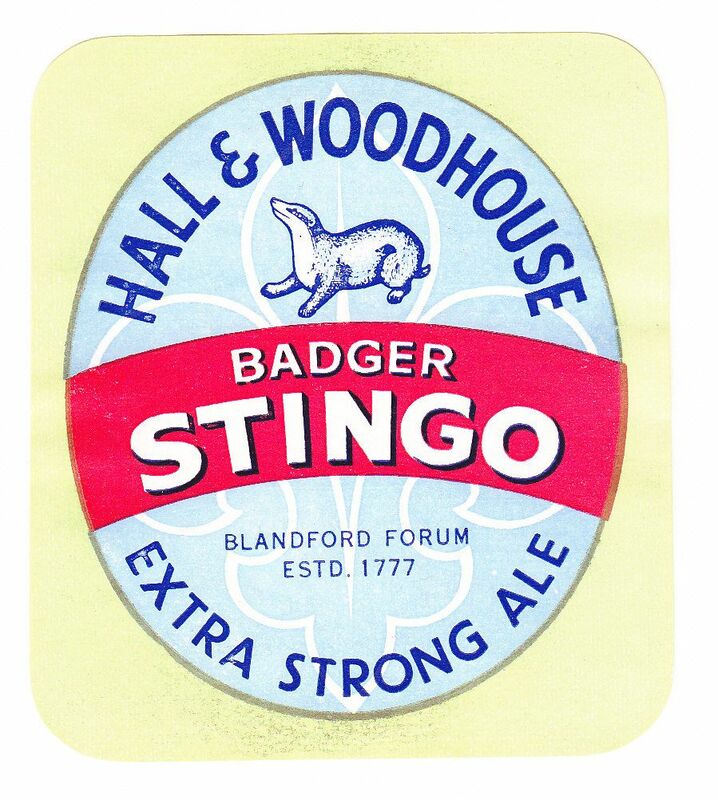 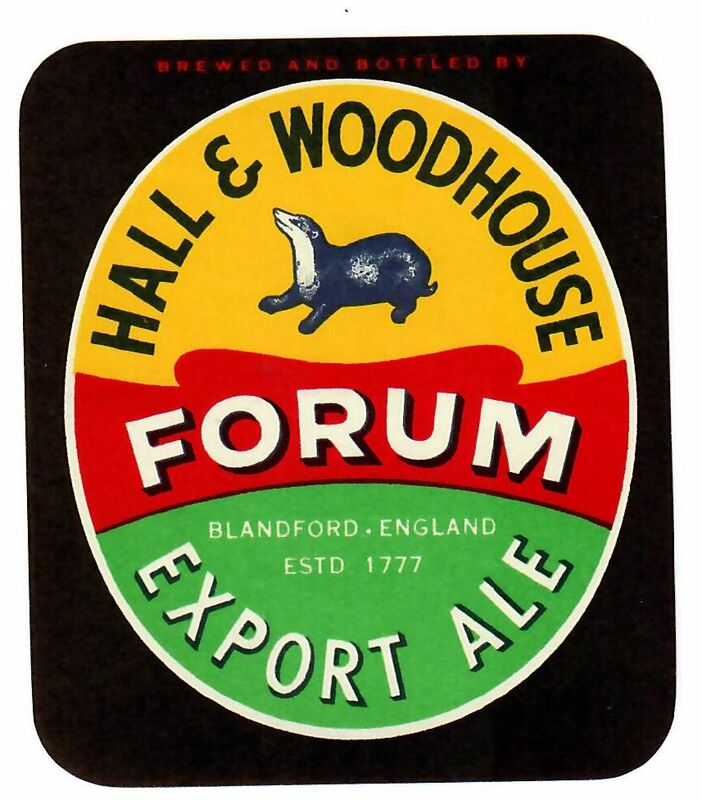 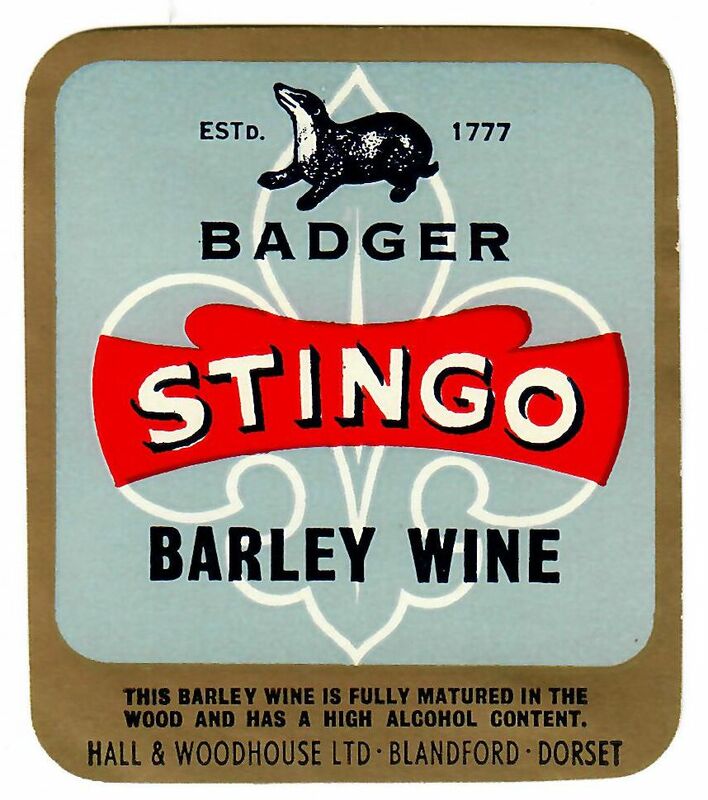 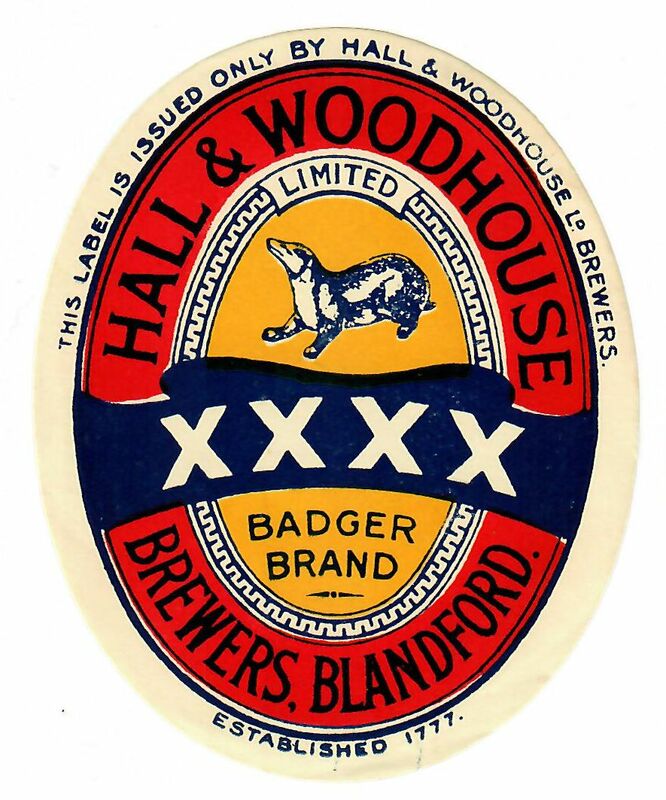 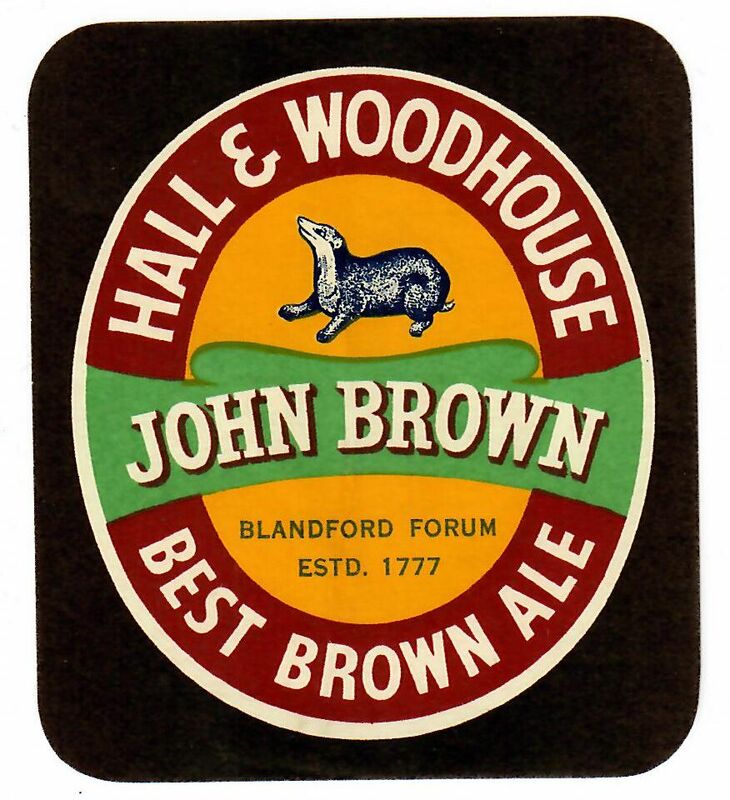 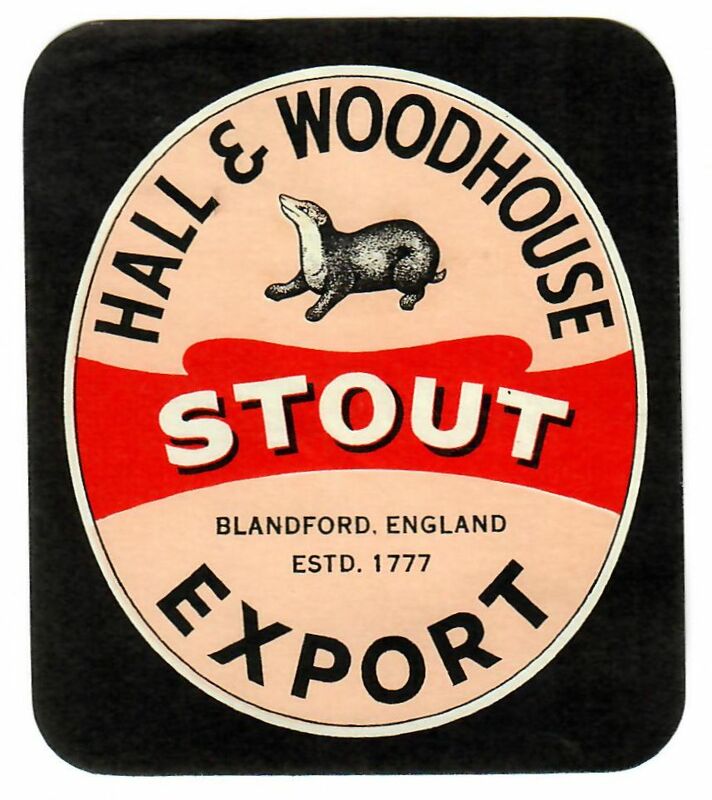 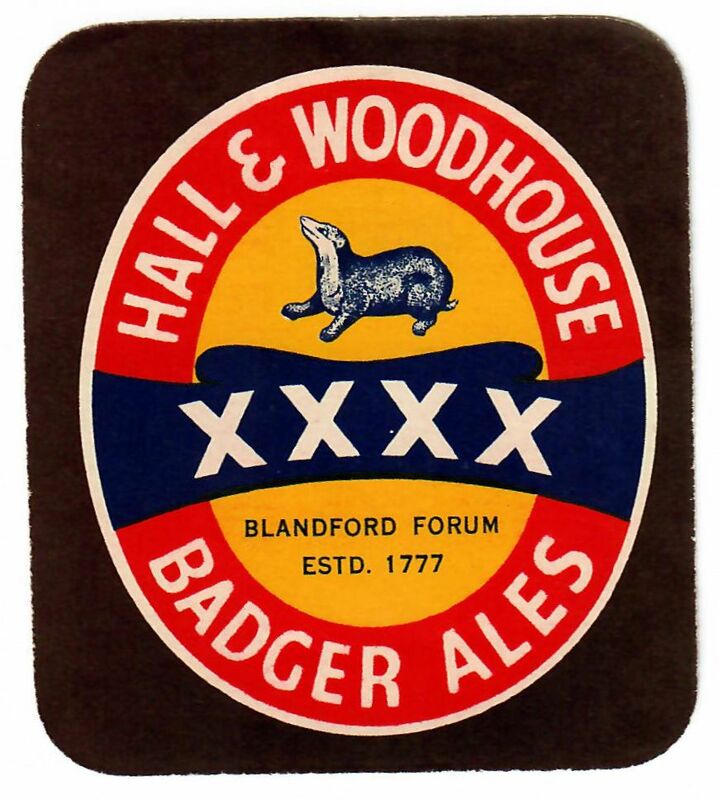 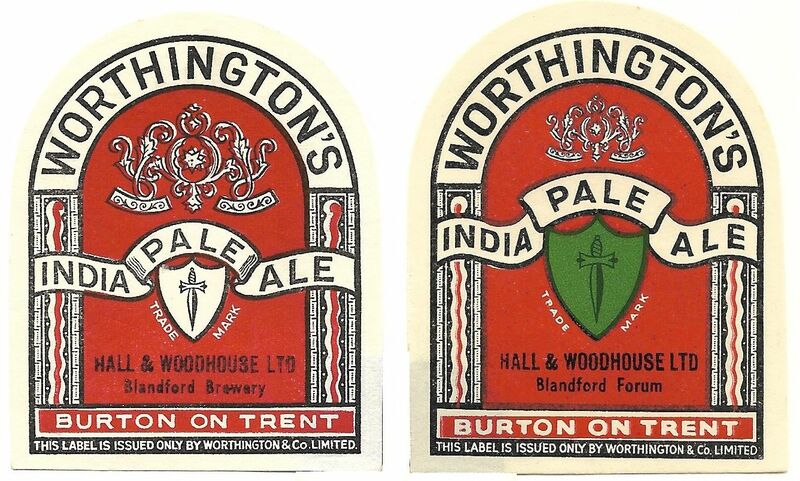 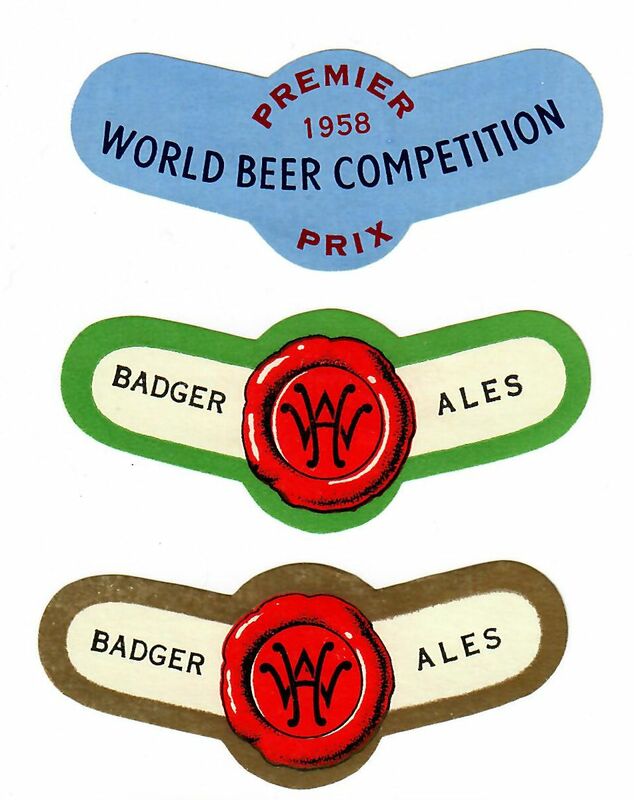 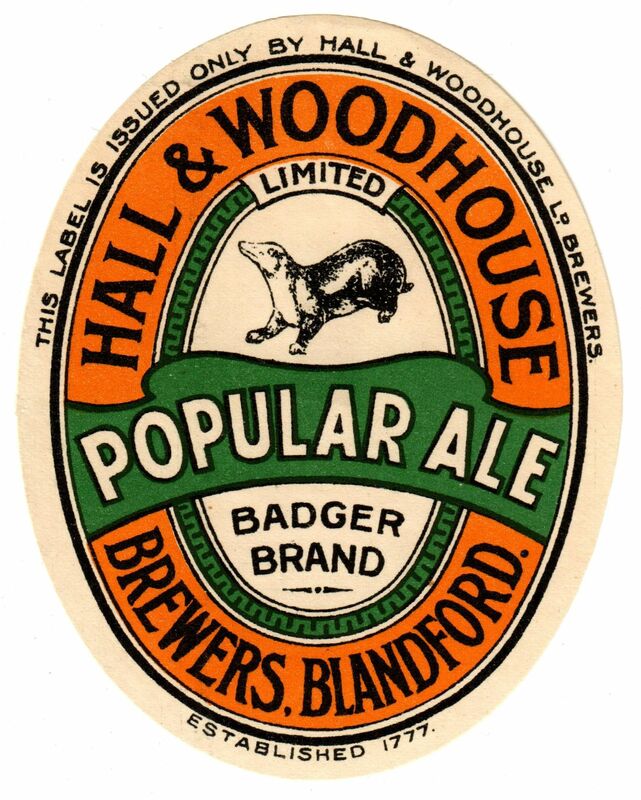 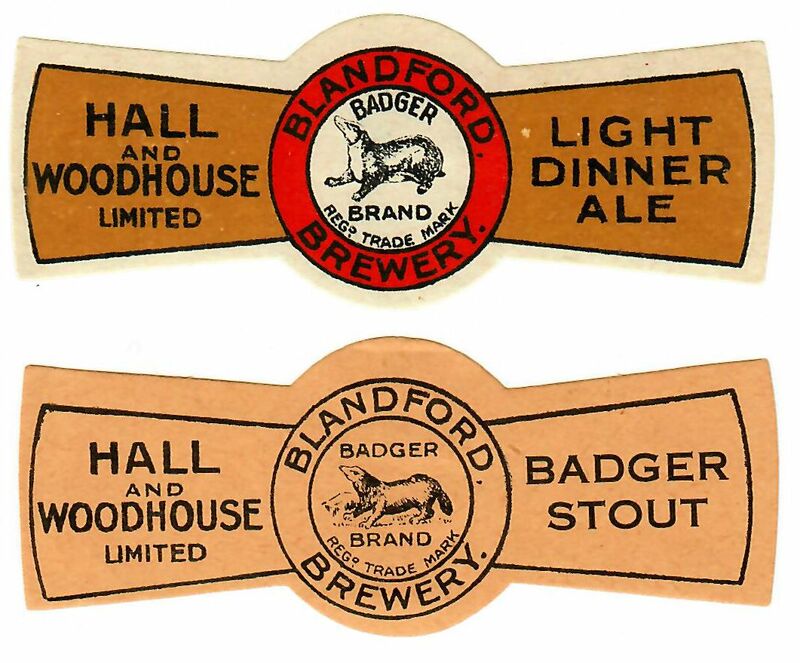 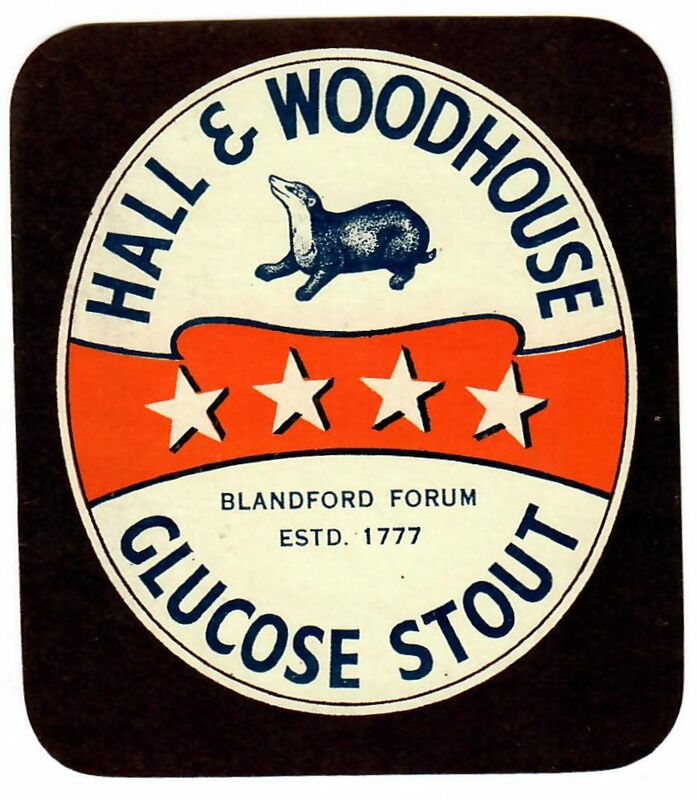 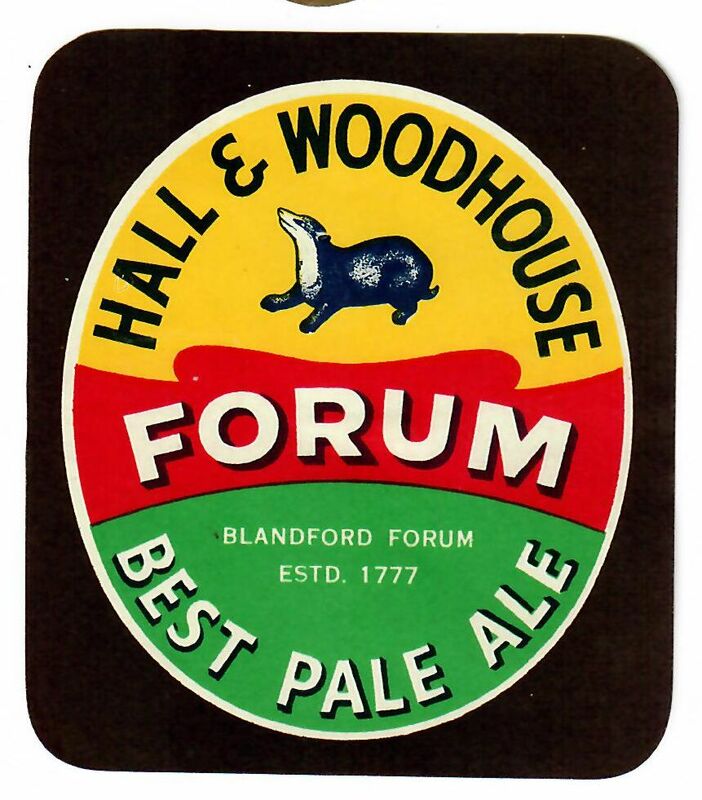 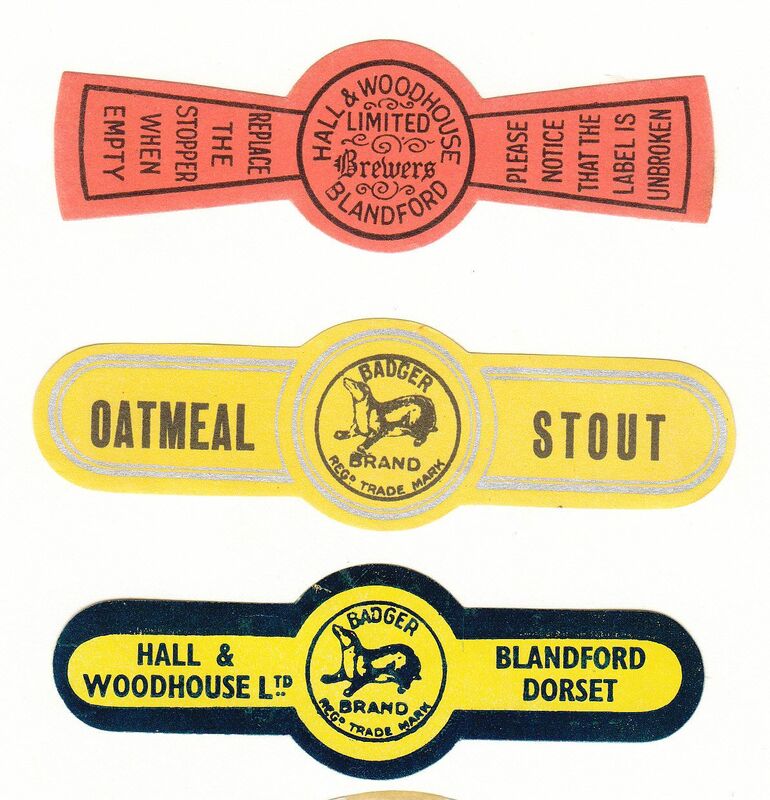 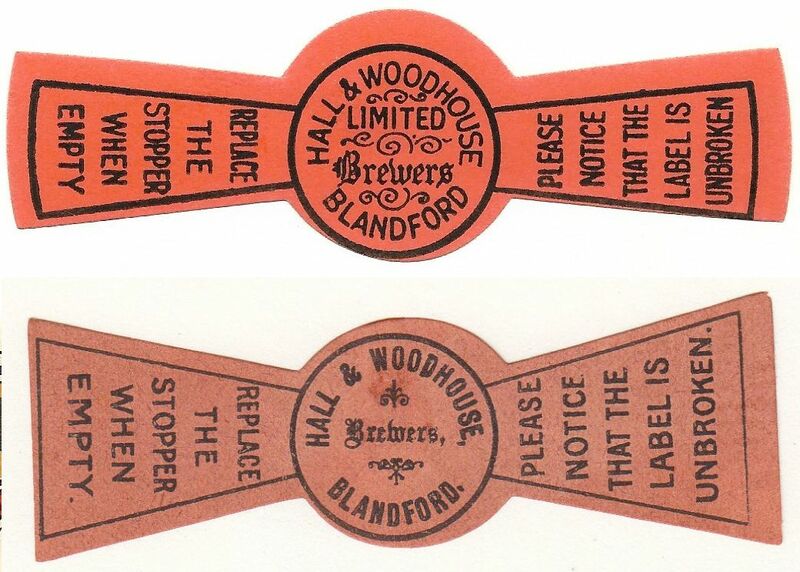 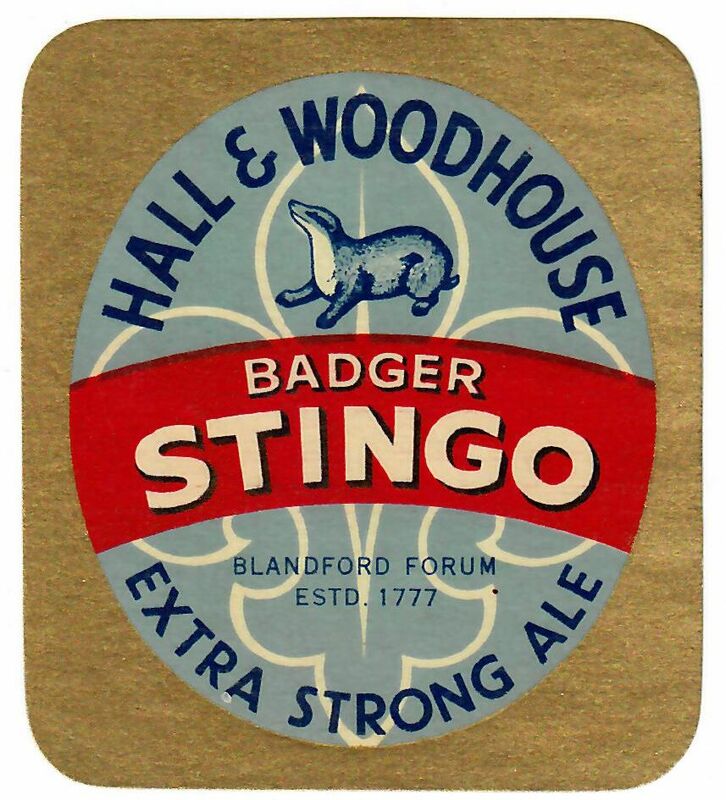 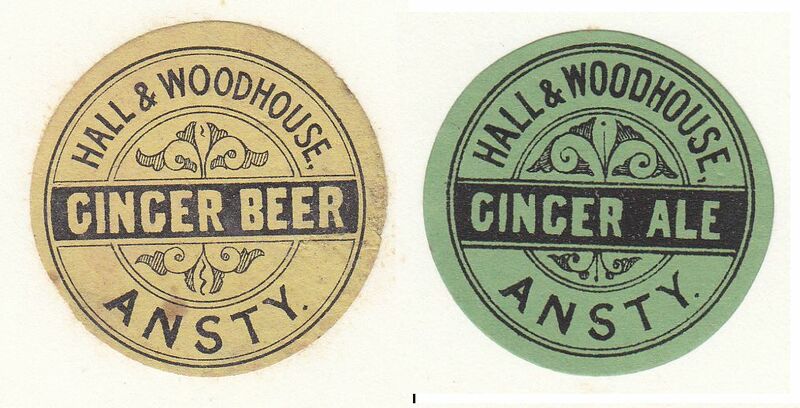 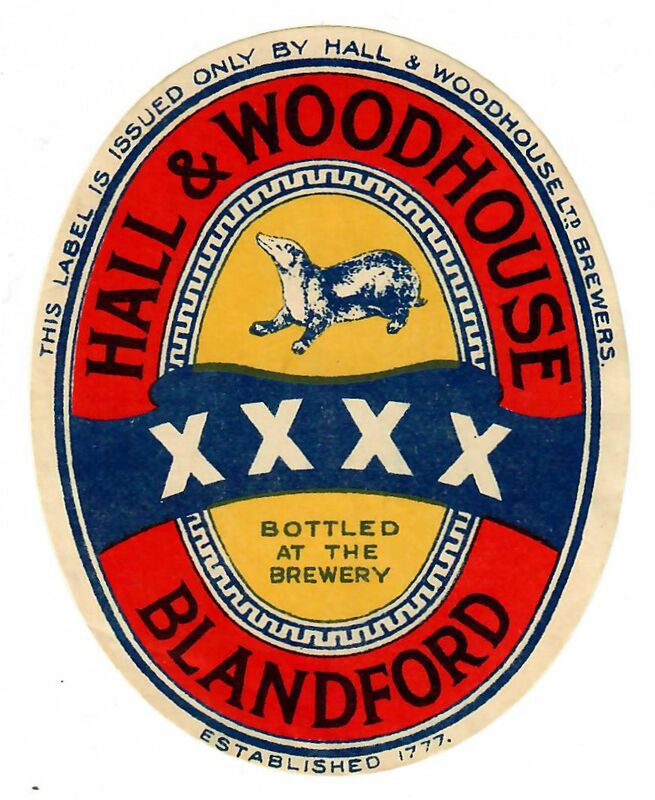 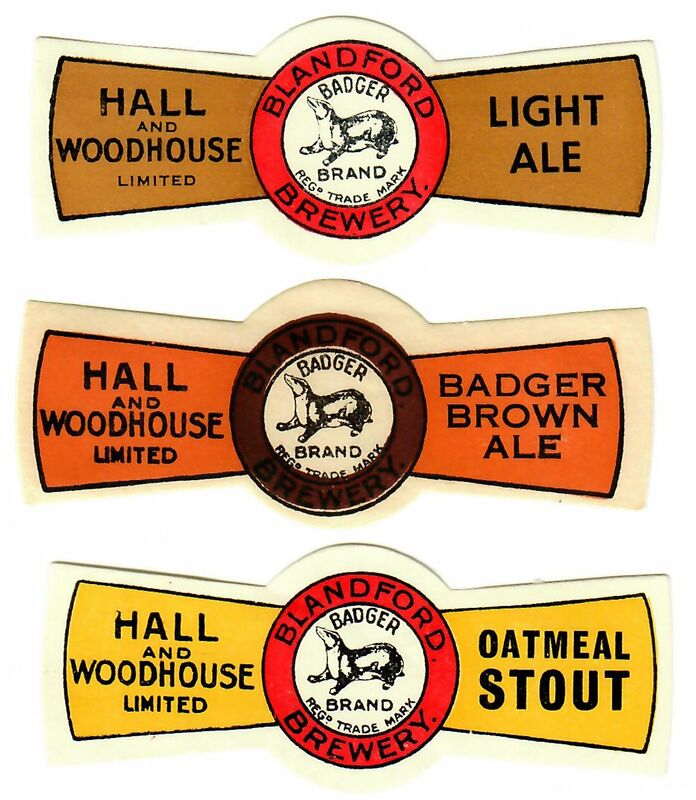 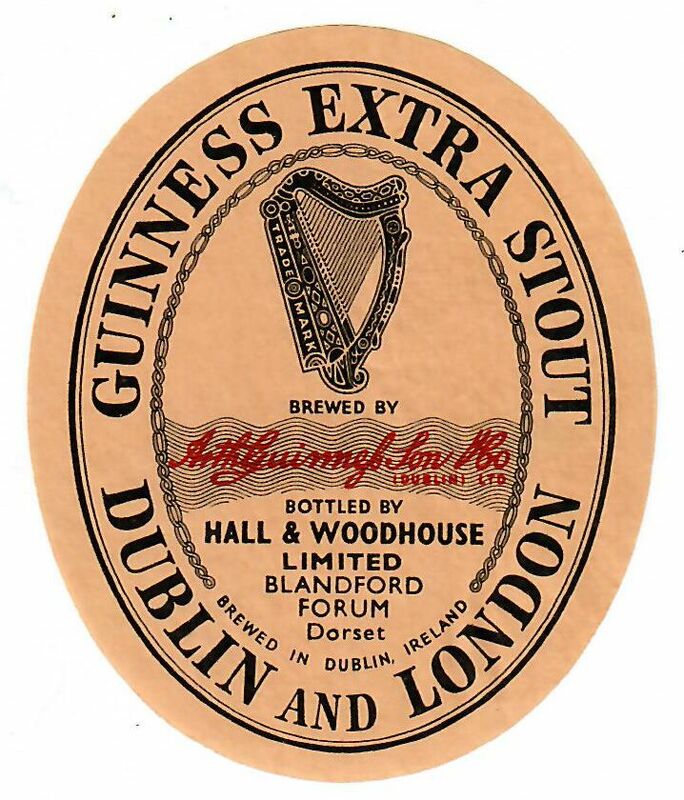 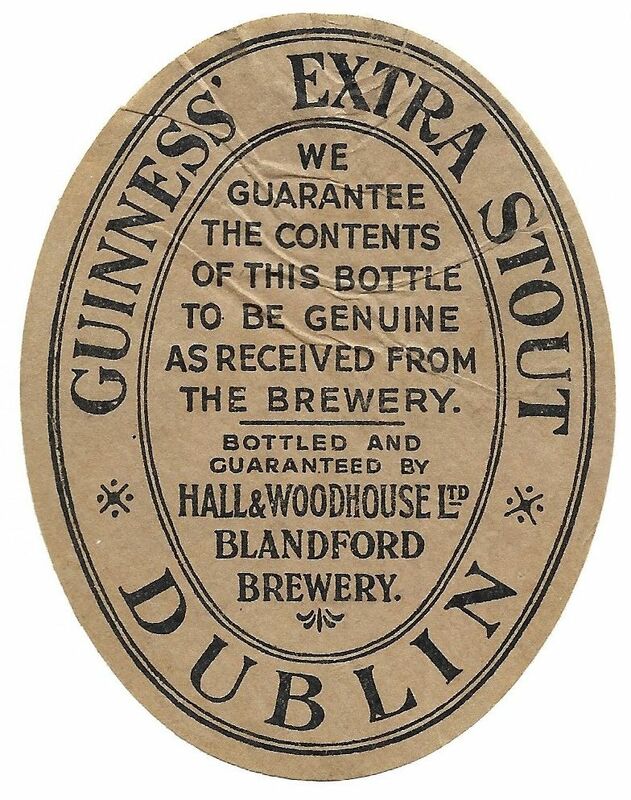 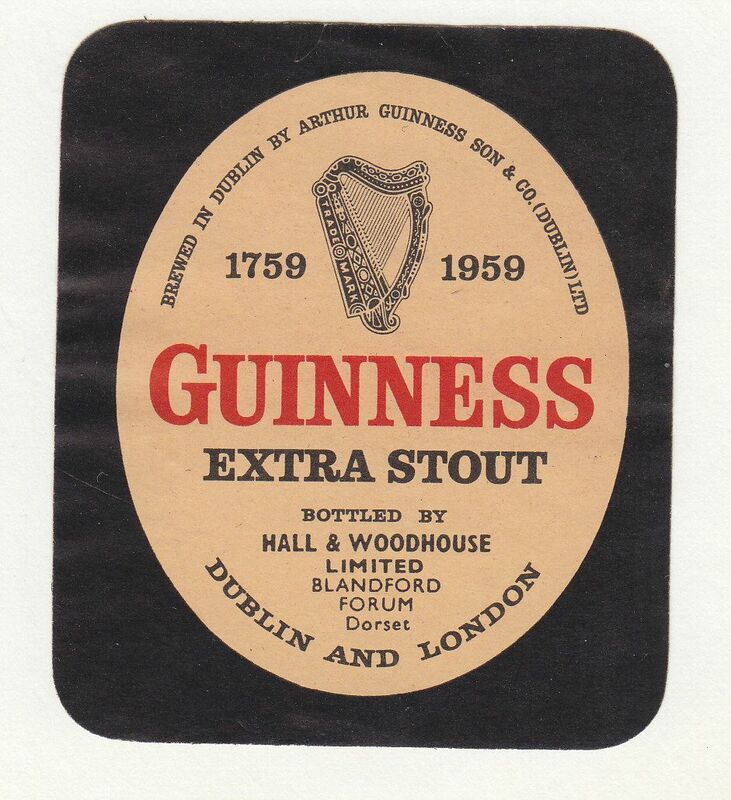 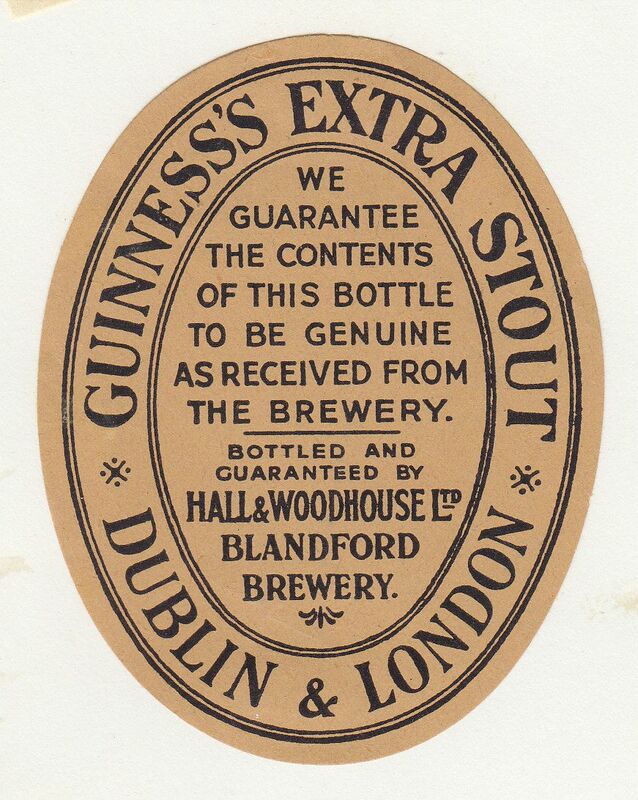 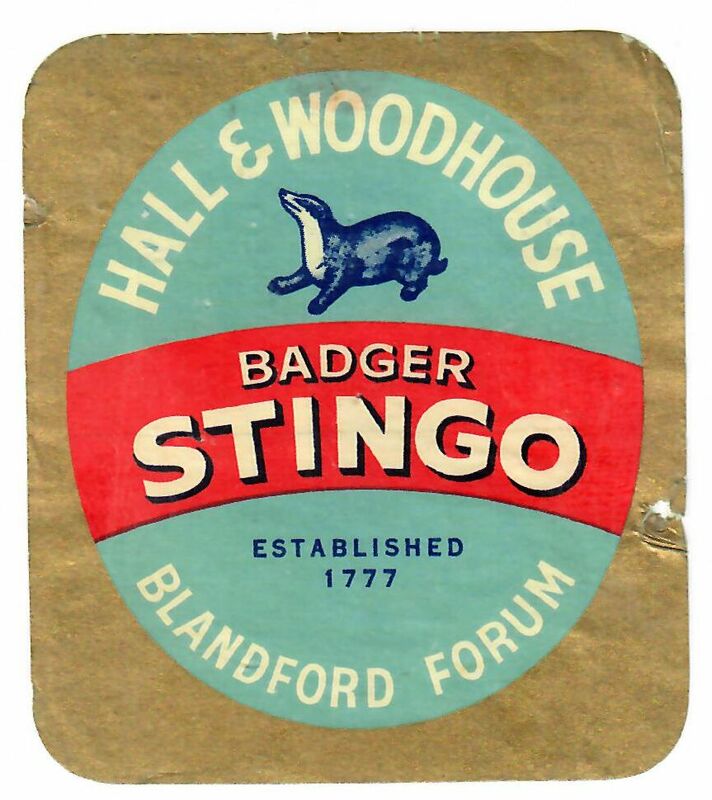 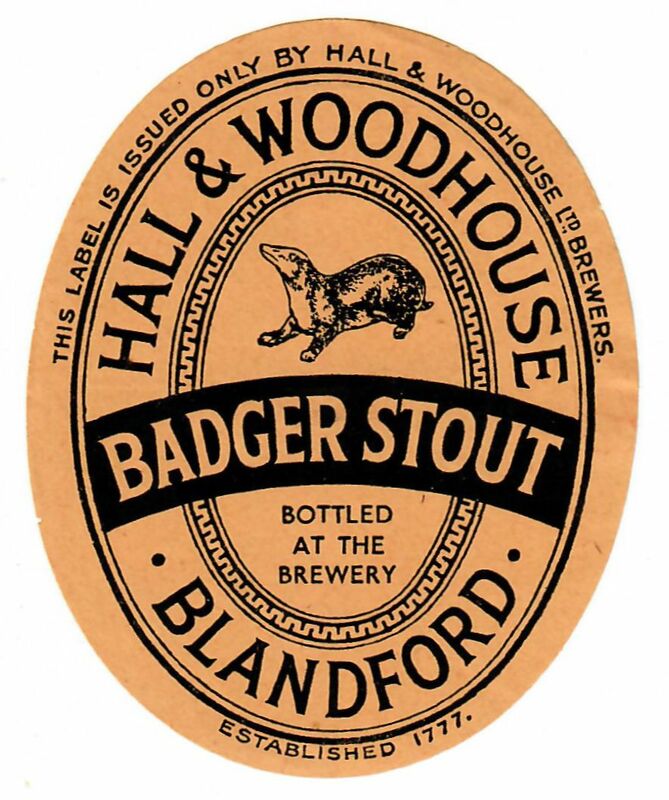 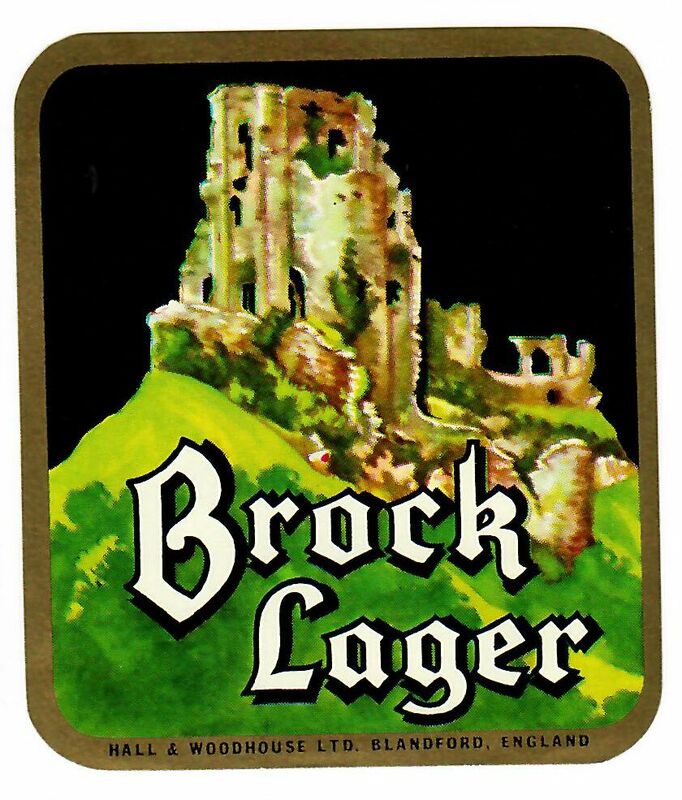 There are some soft drinks labels in existence which either date from before 1900 or possibly the brewery at Ansty continued to make soft drinks after brewing ceased. 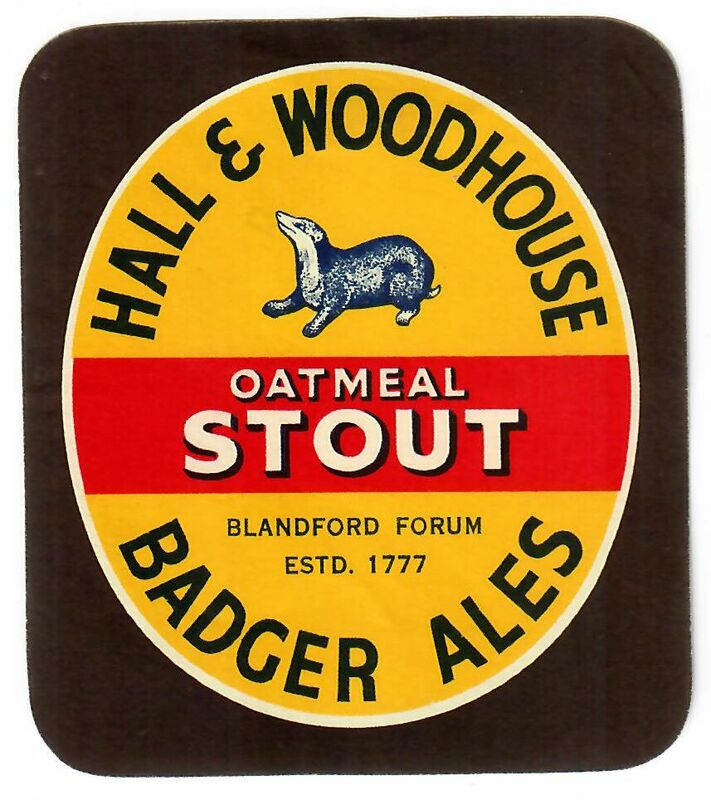 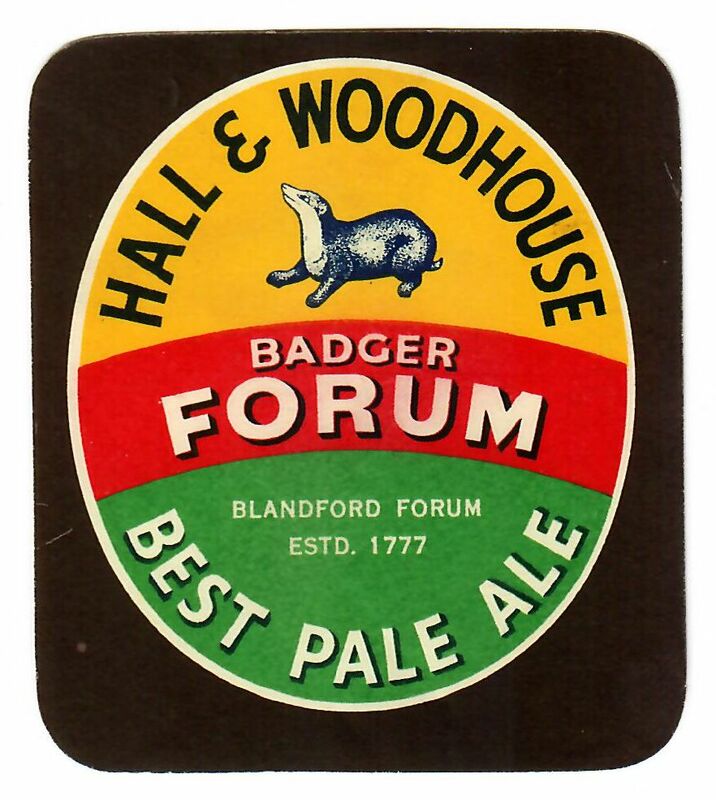 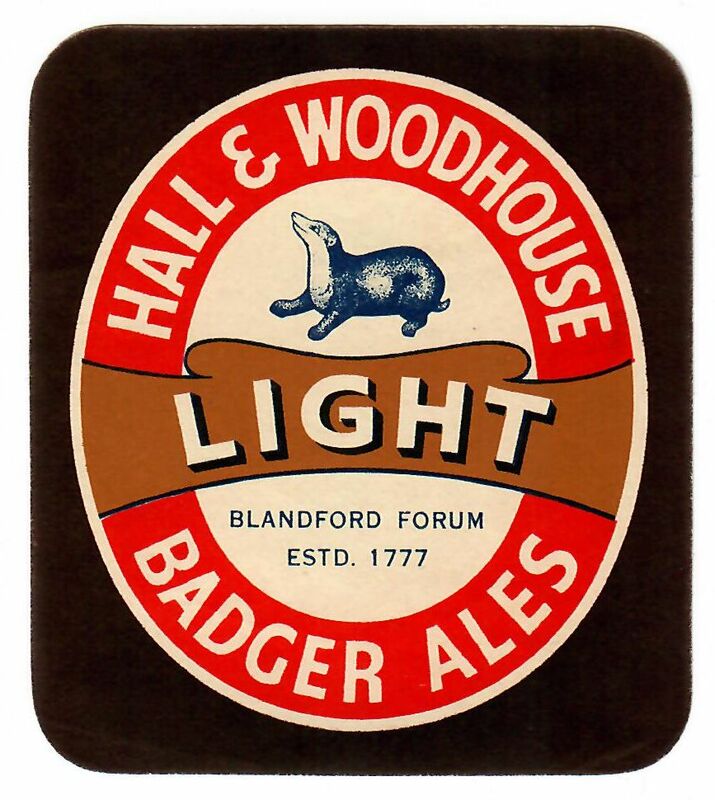 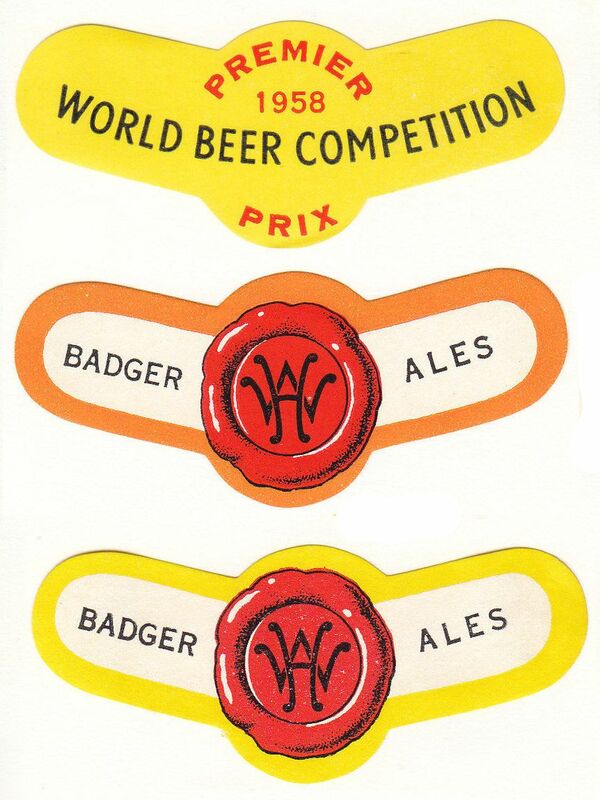 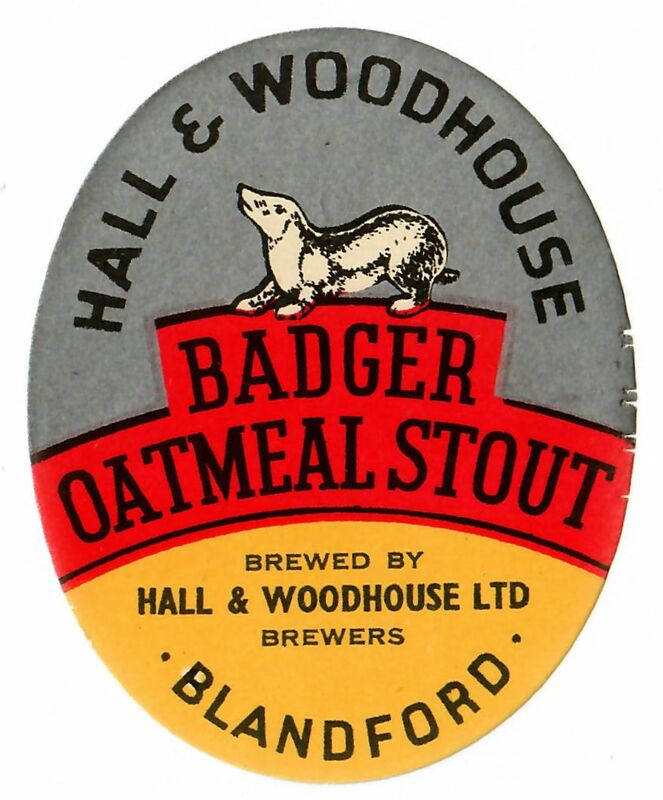 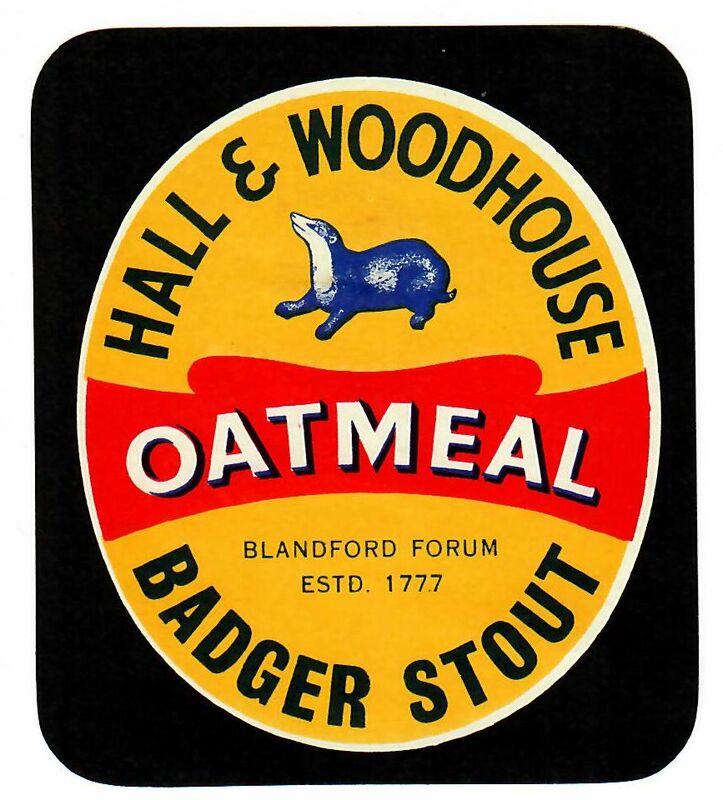 Still a family firm trading independently as the Badger Brewery.